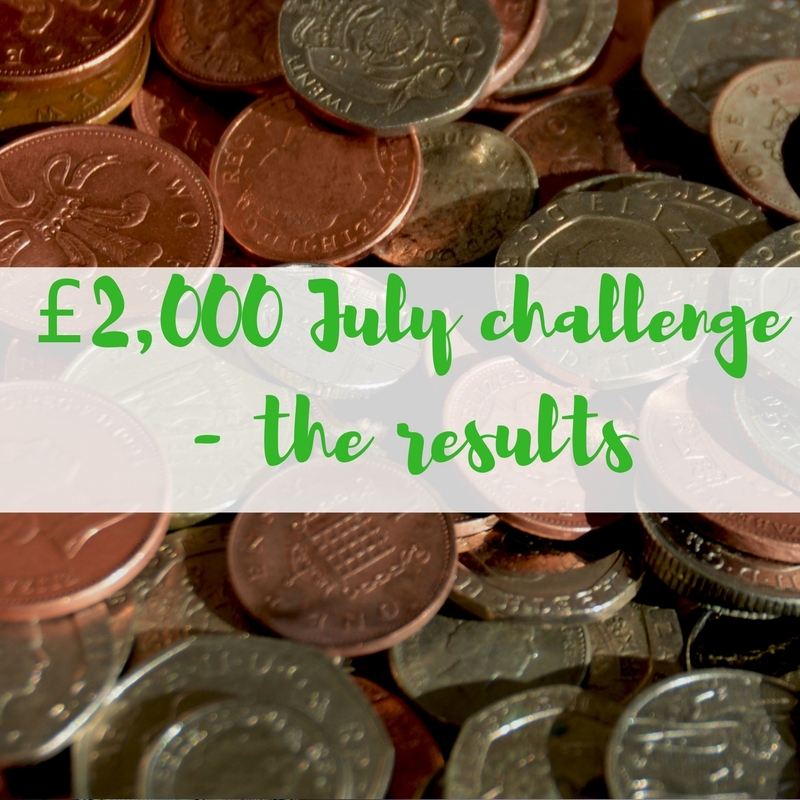 In July I set myself my biggest earning challenge to date – to earn an extra £2,000 on top of my full time job. 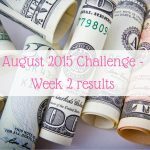 Week 1 saw me earn £954.84, week 2 got me to £1,541,79 and week 3 saw me more than beating the challenge with £2,148.95. I wanted to keep ploughing through for the final week of July, but then I got really sick. The kind of sick where you barely leave the bathroom and you lose 7lbs in a few days (sorry guys!). So I was forced to stop. 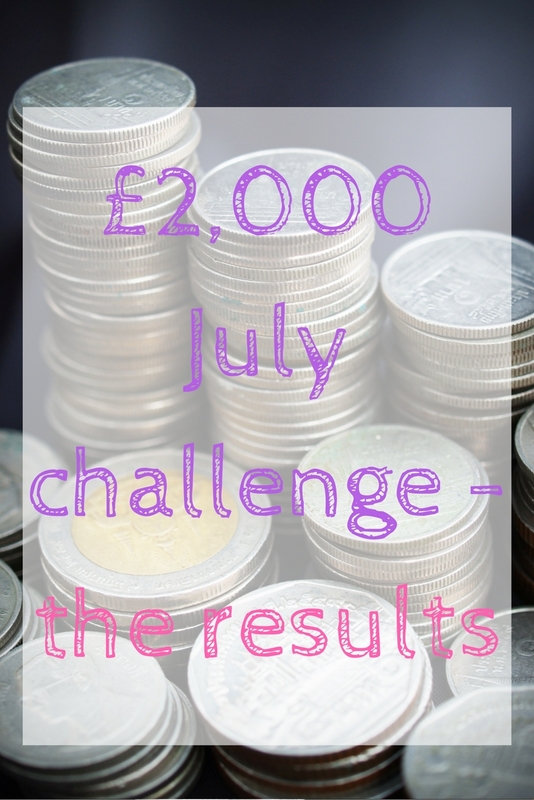 That makes my total for July a massive £2,148.95. This money has already been put into our savings accounts, meaning that we are at 21% of our overall savings goals – that's for Christmas money, an emergency fund, a house deposit, holidays and more. 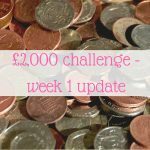 I am extremely proud of reaching my goal, but August is going to be a heck of a lot easier, with a challenge of £1,000. 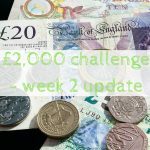 I have been exploring matched betting lately, and two weeks in, an hour a night, I've made over £700 (not counted towards this challenge). I am really excited to bring you a blog post about it all soon – it is a risk free and tax free way to make some extra money and I can't stop telling people about it! 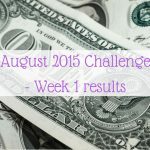 Let me know if you'd like an update for my August challenge! Well done! 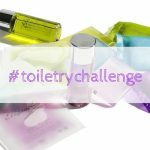 It would be nice if you kept posting updates on how you are going with your challenge. I’m also eagerly awaiting the blog post on Matched Betting. I’m intrigued by the Matched Betting too. Thanks for commenting, is there anything in particular that you would like to know? I’ve had a read thru the site linked in your blog and I think I’ll give it ago today, anything you think i should know before i start? 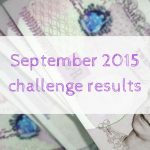 Is there anything in particular you’d like answering about matched betting? 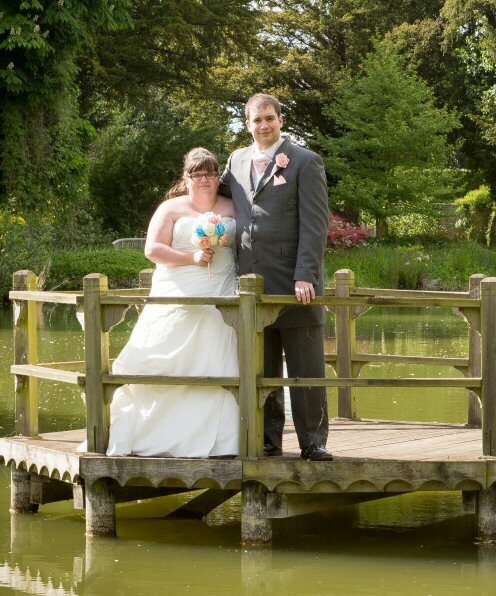 Such an amazing month!! 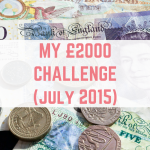 I want to try matched betting too, I’ll wait til I have a few more pennies to play with then get started. Wow amazing month for you. July was great for me financially as well. Made quite a bit on my blog. Cheers to a better August. 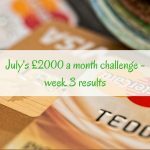 Brilliant, good luck for August!